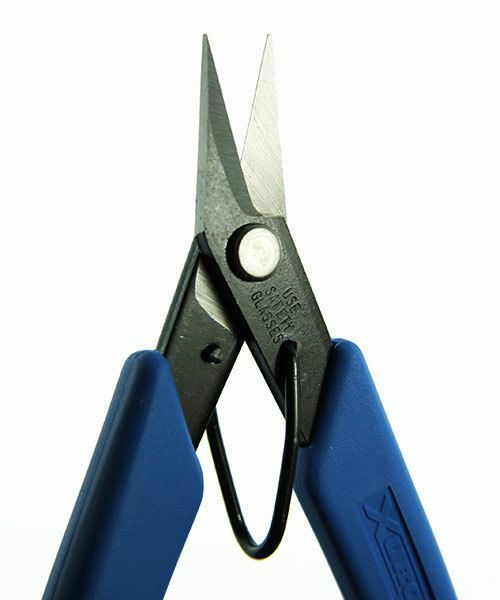 Xuron shears were designed to cut through Kevlar fibers. They have a return spring to help alleviate fatigue when cutting sheet. 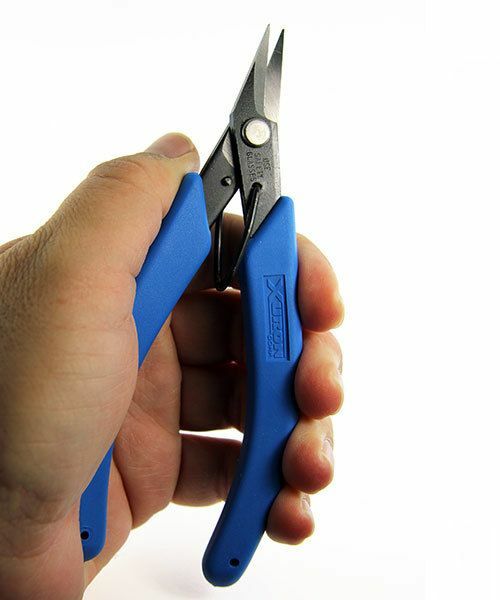 Xuron shears and pliers are very unique hand tools that have features not seen in most pliers and hand tools available. 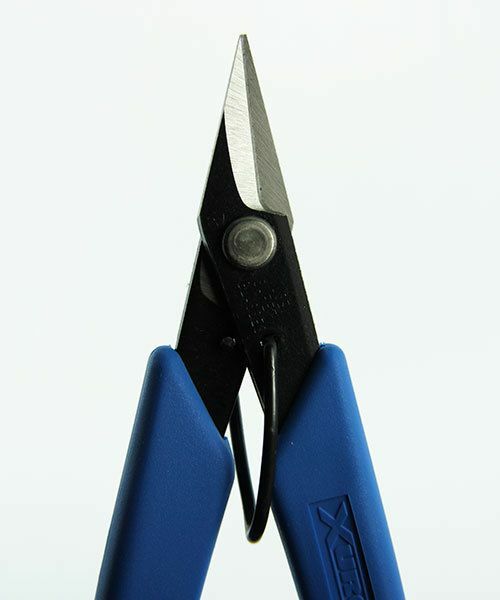 Xuron shears are unique in the world of cutters due to their design. 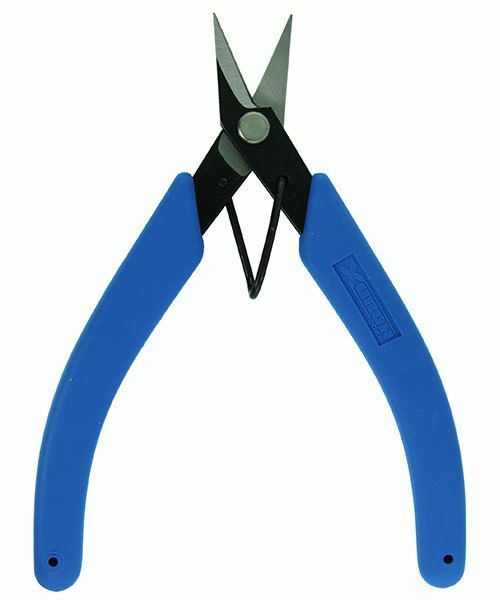 Unlike a standard side cutter, the blades of Xuron cutters do not meet. They by-pass each other much the way scissors or hand shears do. 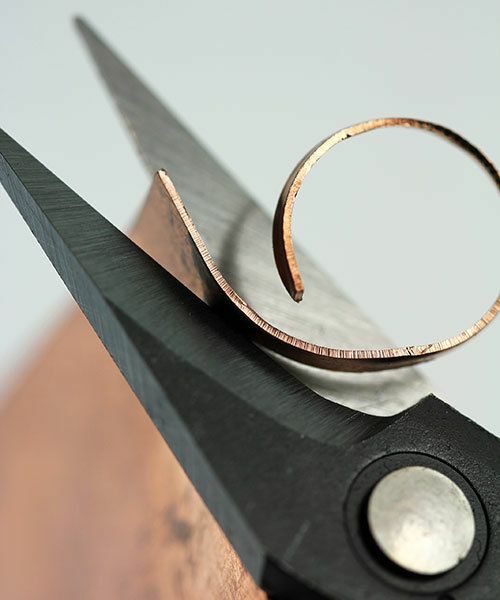 The result is a cleaner more flush cut. 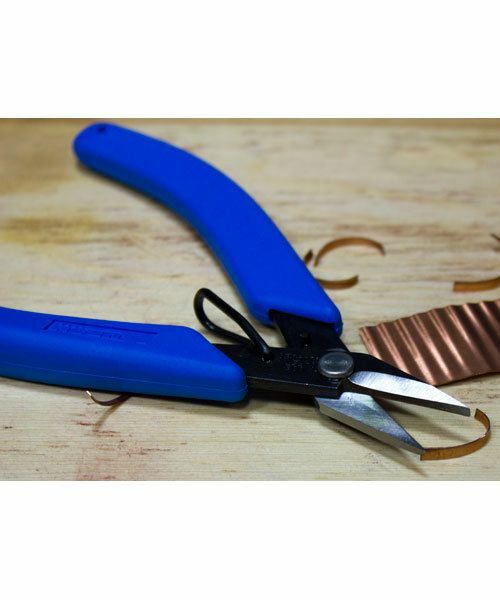 The blades will also last longer since the stress of cutting edges ""banging"" into each other has been eliminated.